New research from Brigham and Women’s Hospital is the first study to link women, Mediterranean diet, and biomarkers of aging, revealing that greater adherence to the Mediterranean diet correlated with longer telomeres. The Mediterranean diet consistently has been linked with an array of health benefits, including decreased risk of chronic disease and cancer. Until now, however, no studies had associated the diet with longer telomeres, one of the biomarkers of aging. In a study published Tuesday online in The BMJ, researchers at Harvard-affiliated Brigham and Women’s Hospital (BWH) found that greater adherence to the Mediterranean diet correlated with longer telomeres. 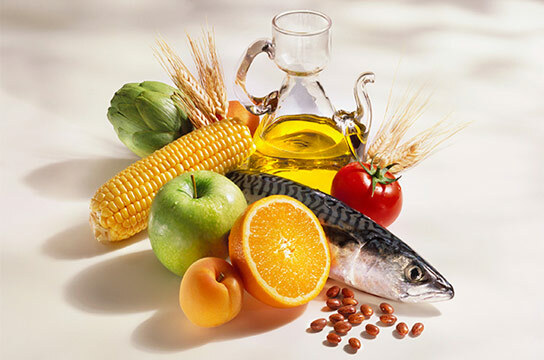 Be the first to comment on "Greater Adherence to the Mediterranean Diet Has Impact on Aging"